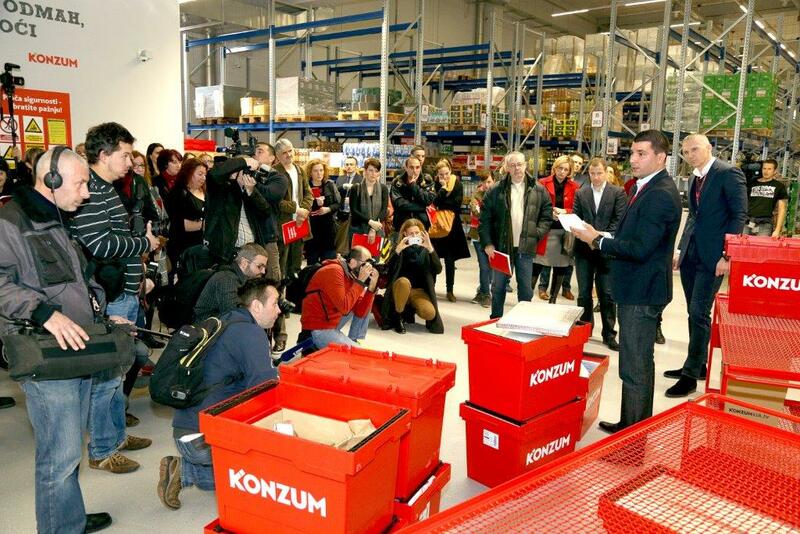 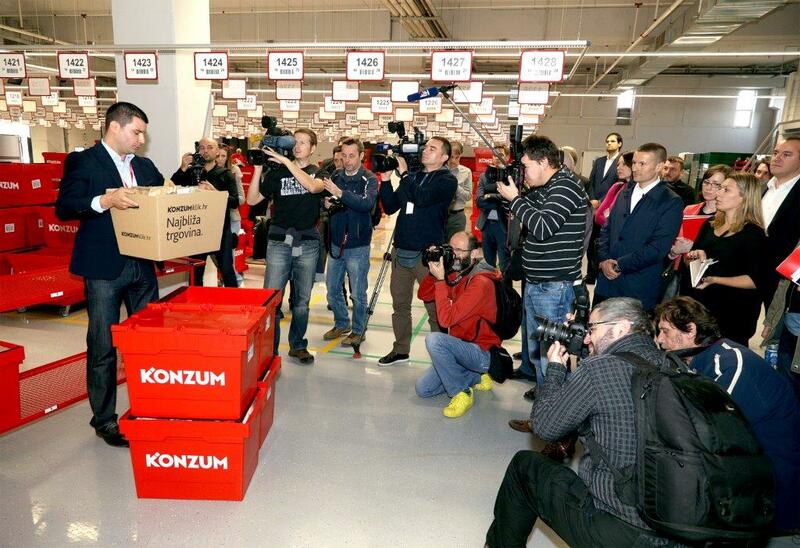 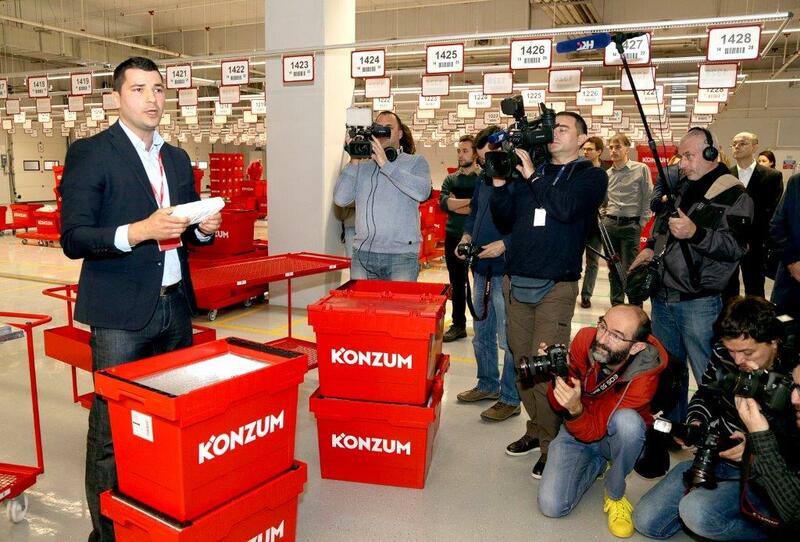 Today saw the presentation of Konzum klik – Konzum's new online shopping concept. 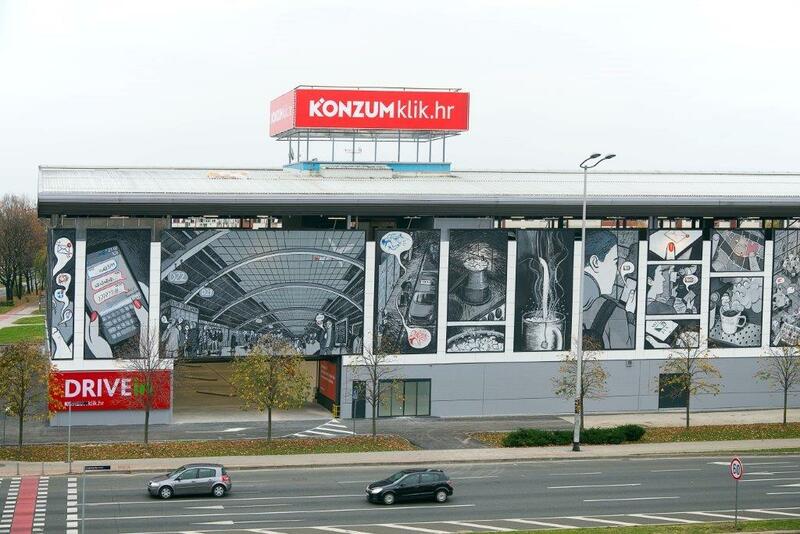 This latest investment worth HRK 30m includes the construction and fitting out of a new logistics center spreading across more than 5,000 sqm and a complete website redesign with a number of new functionalities. 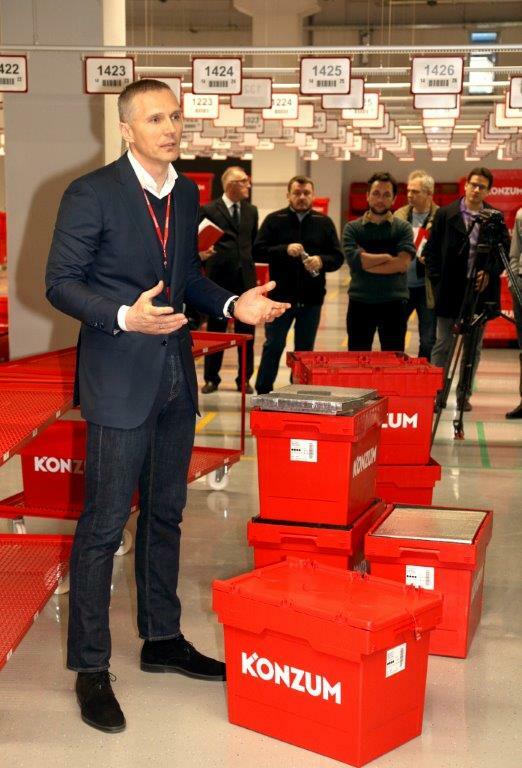 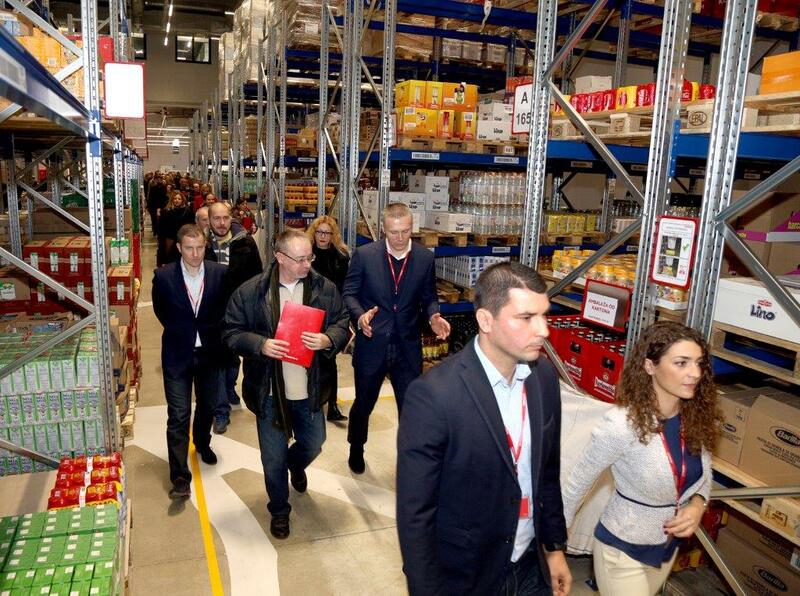 The project was presented by Darko Knez, CEO of Konzum, Martina Starčević, Director of the Online Sales Division and their associates. 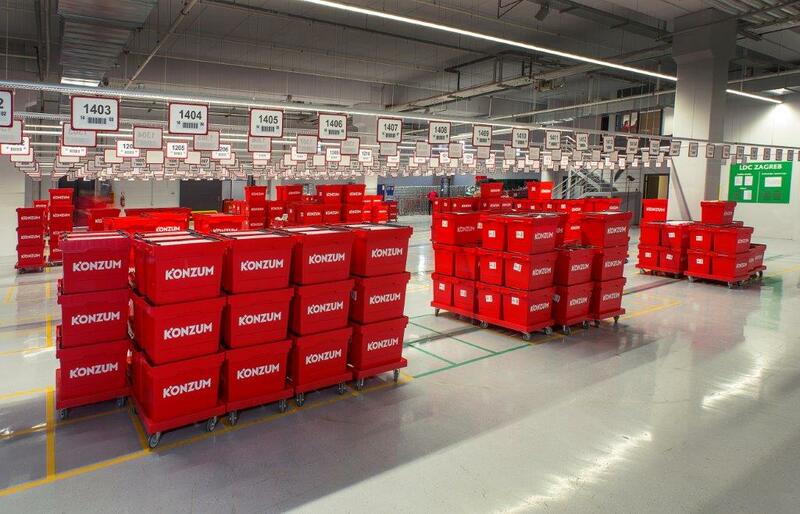 Konzum klik's new website is much more user-friendly. 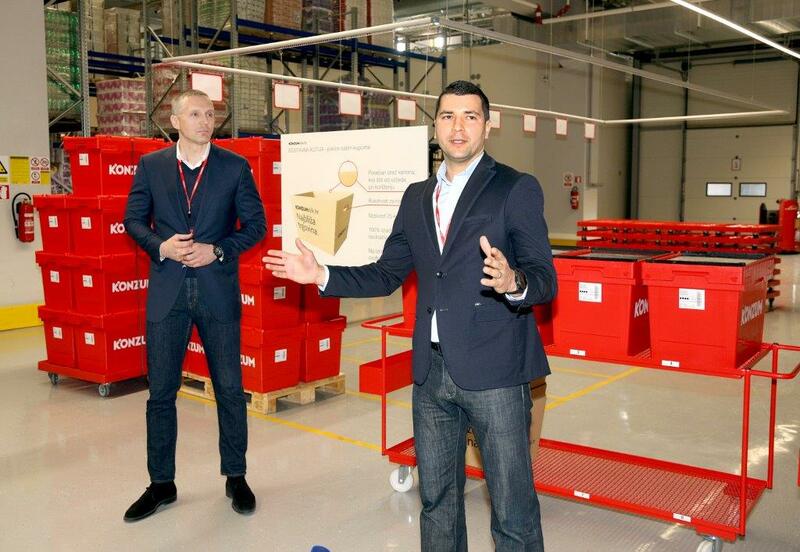 The concept is committed to shopping speed, security and quality of delivered goods. 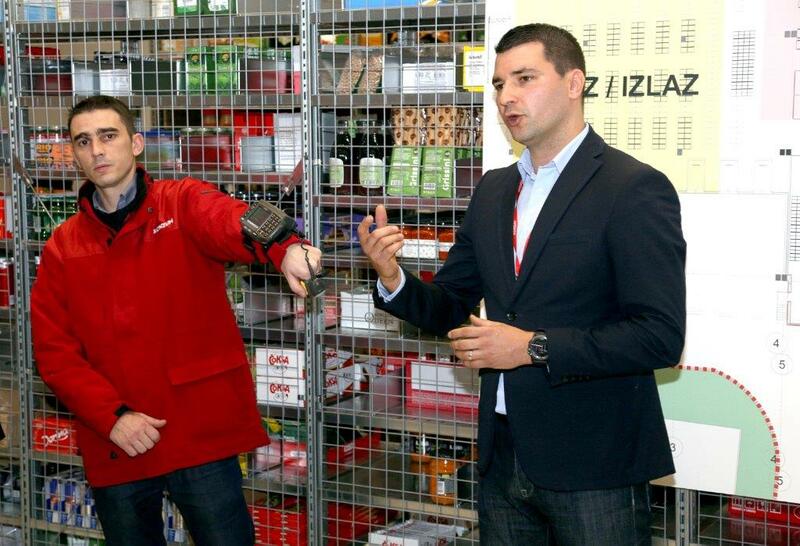 The search engine enables simultaneous searching for several different items and also recognizes and differentiates between local dialects. 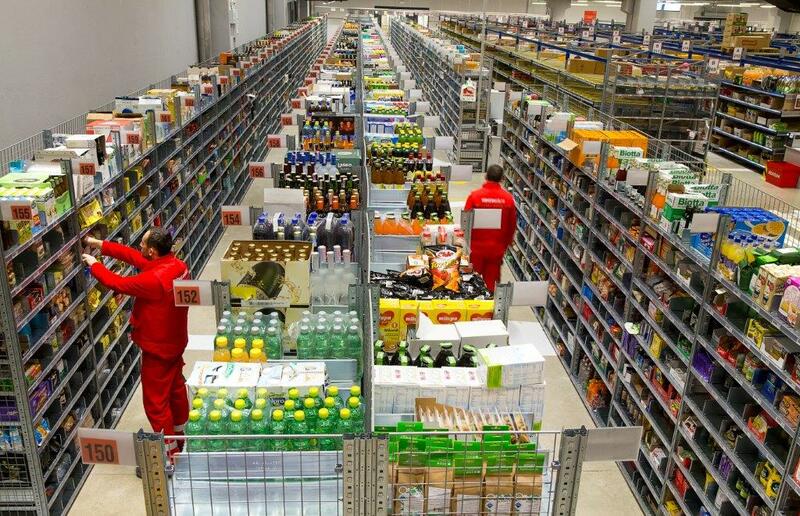 Customers can create their own shopping lists or mark favorites, which provides for a faster and more efficient shopping, while in the process of searching for articles the system intuitively suggests possible complements. 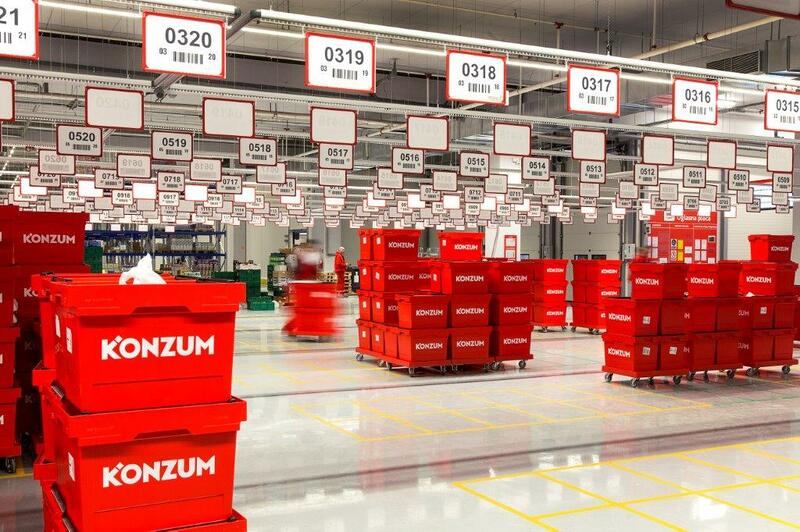 All items feature a high quality photo and a detailed description or partly even video material, providing the customer with complete information. 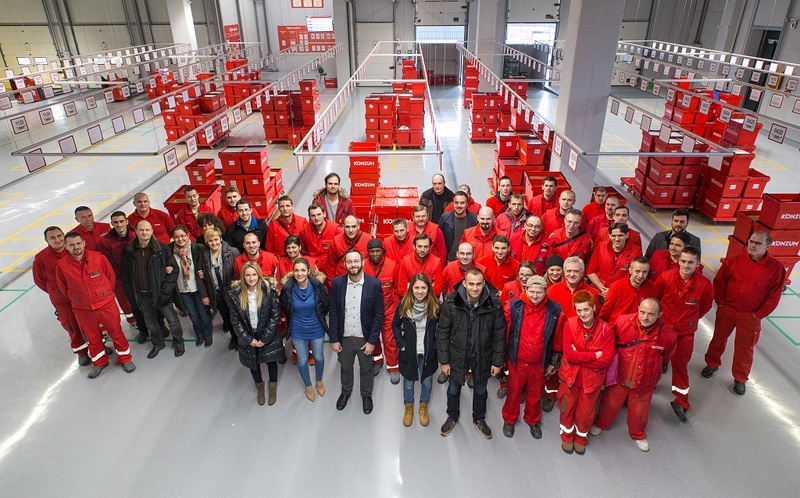 One of the most interesting new functionalities is the notice sent to the customer prior to the delivery, featuring the photograph and name of the deliverer. 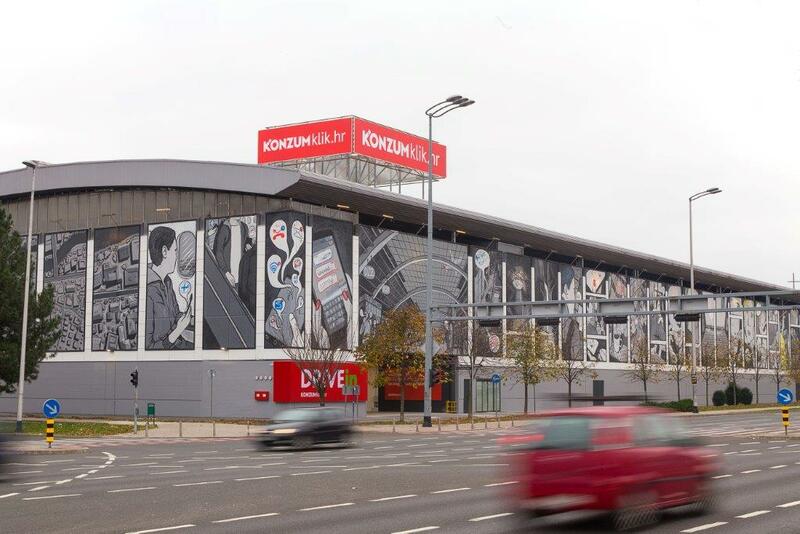 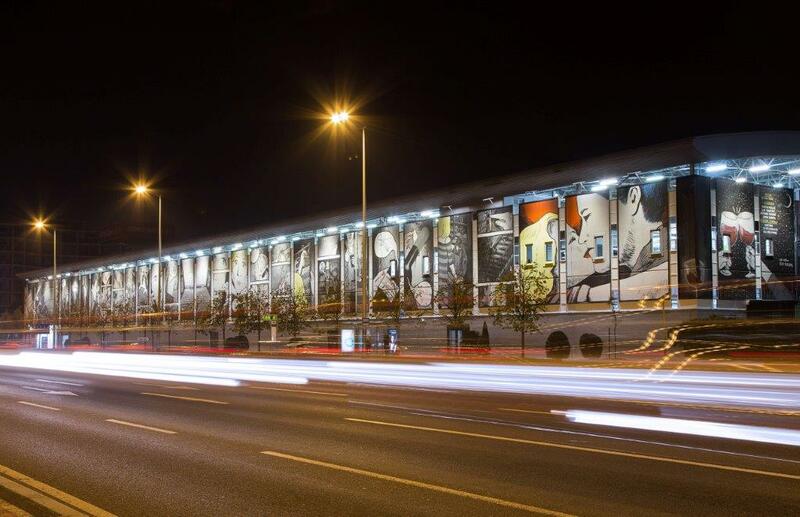 Konzum's new logistics center located at Zagreb's Vrbani neighborhood is visually conspicuous thanks to the mural by Stipan Tadić, academically trained painter, and was entirely renovated and adjusted to the needs of online shopping. 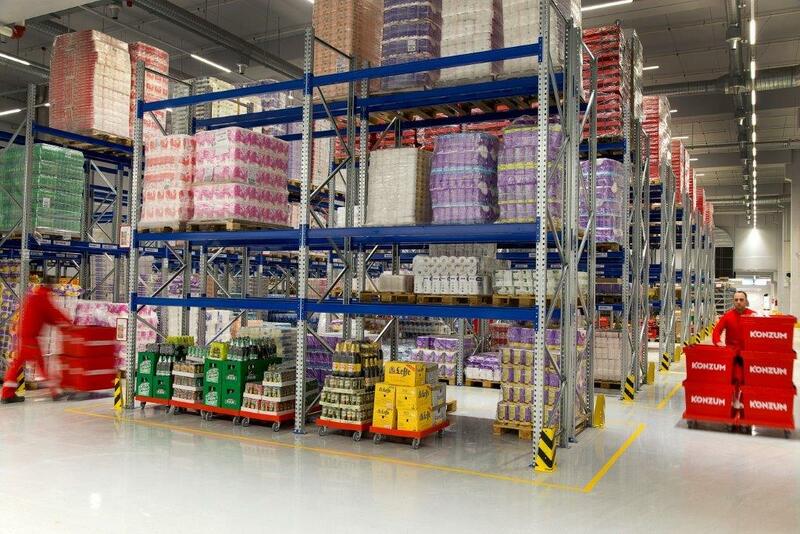 Particular importance is given to the quality control of food items and their arrangement in packagings to be delivered to customers, a process for which employees were specifically educated. 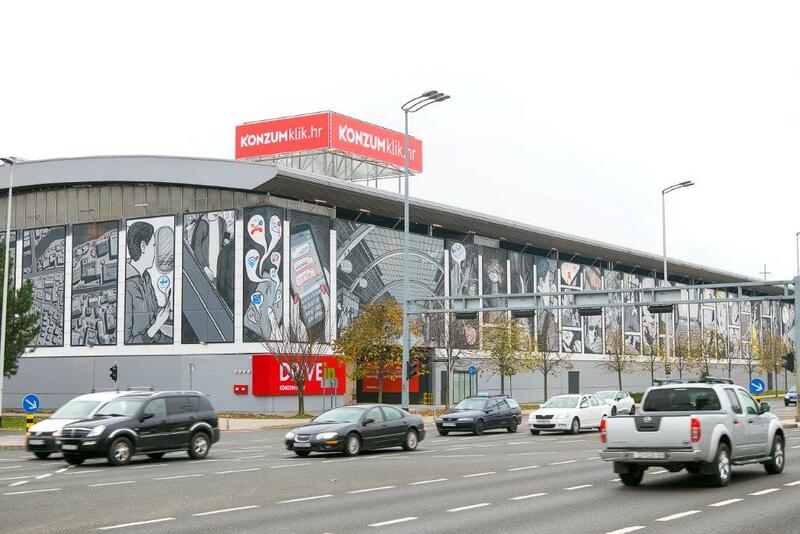 As of January 2016 a DRIVE IN service will be introduced, its special feature being the possibility for customers to personally pick up the goods as soon as two hours upon completing the transaction. 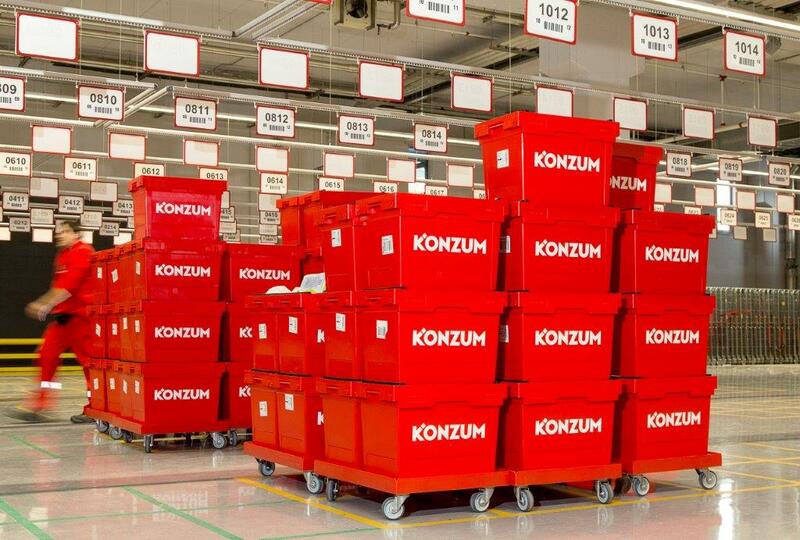 Another interesting fact is that Konzum klik, along with the standard assortment, shall also develop a variety of goods specially intended for online shoppers and include an ample supply of international cuisine products, organic products and other. 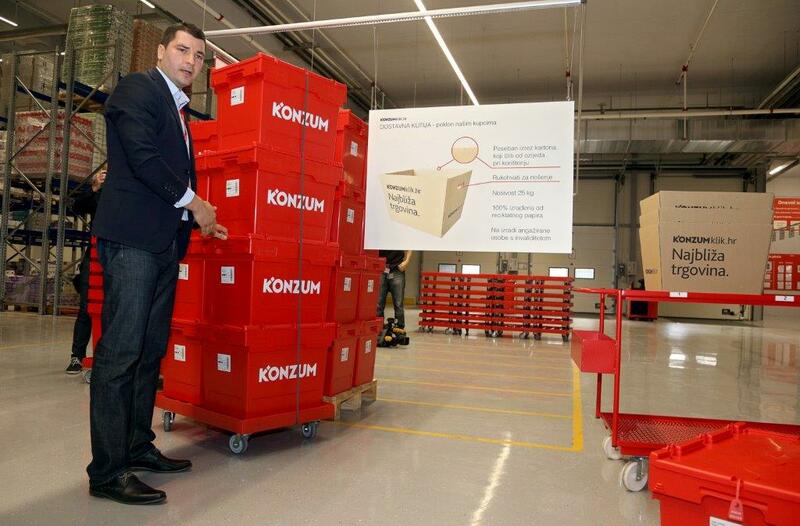 Going forward, Konzum shall continue to improve the Konzum klik service in order to make it easier available to customers across Croatia, with plans for regional expansion as well.